1. 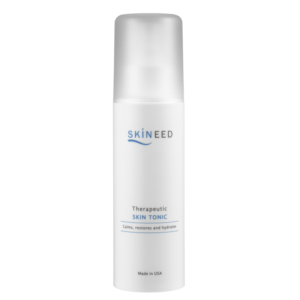 Provides excellent broad-spectrum UVA/UVB protection that is moisturising and non-clogging. 2. Prevents skin from sun damage and pigmentation. All skin types, especially for those undergoing skin fairness program. Zinc Oxide (10%)– Physical blocker. 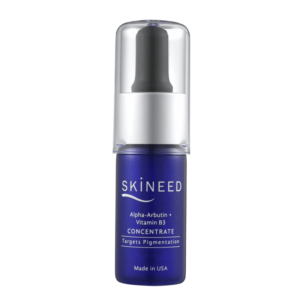 provides excellent broad-spectrum UVA/UVB protection, hence contributing high SPF value. 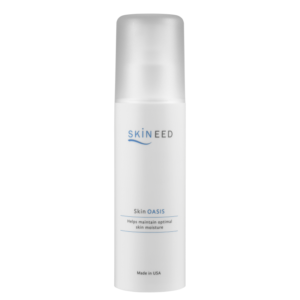 Premium grade ingredient allows a high level of transparency when applied onto the skin compared to other grades of zinc oxide that provides similar levels of UV protection, which often gives a much stronger whitening effect on the skin. Octinoxate (7.5%)– Chemical sunscreen. 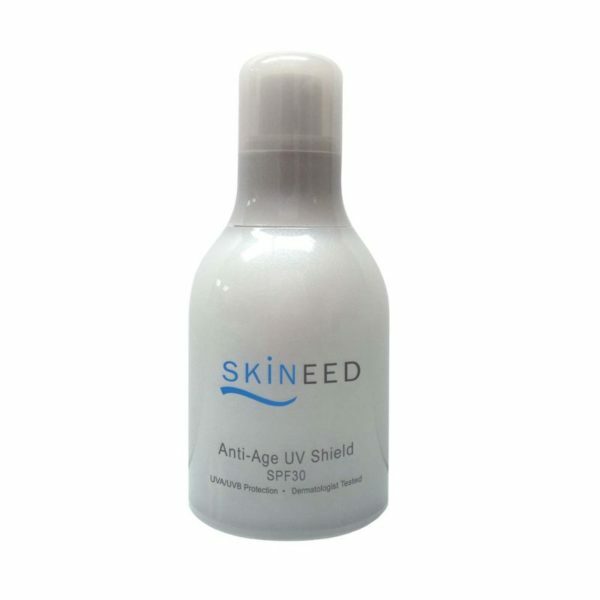 Absorbs UVB rays, protecting skin from sun damage / sunburn. Allantoin– Often used in medicine as an ingredient to treat “difficult-to heal” skin injuries, as it promotes active cell growth. It contains soothing and skin softening properties. Best known for removing cracks. Hyaluronic acid– Has unique ability to hold in moisture (1000 ml of water per gram of hyaluronic acid). 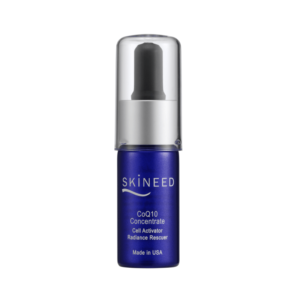 With enhanced moisture, skin apprears smoother and problem of wrinkles ameliorated. Water(Aqua), Zinc Oxide, Octinoxate, Caprylyl Methicone, C12-15 Alkyl Benzoate, Polyglceryl-3 Diisostearate, Silica, Glycerin, Glyceryl Stearate, PEG-100 Stearate, Cetearyl Alcohol, Ceteareth-20, Phenoxyethanol, Sodium Hyaluronate, Camelia Sinensis Leaf Extract, Tocopheryl Acetate, Allantoin, Citric Acid, Xanthan Gum, Triethoxycaprylyl Silane. Does not contain: paraben, fragrance, mineral oil. white, light emulsion. Non-oily formula. Store product in cool dry place, away from direct sunlight or heat. Apply onto face and neck (before makeup) in the morning, or 15min before sun exposure. In case of irritation, discontinue use and contact our consultant immediately.